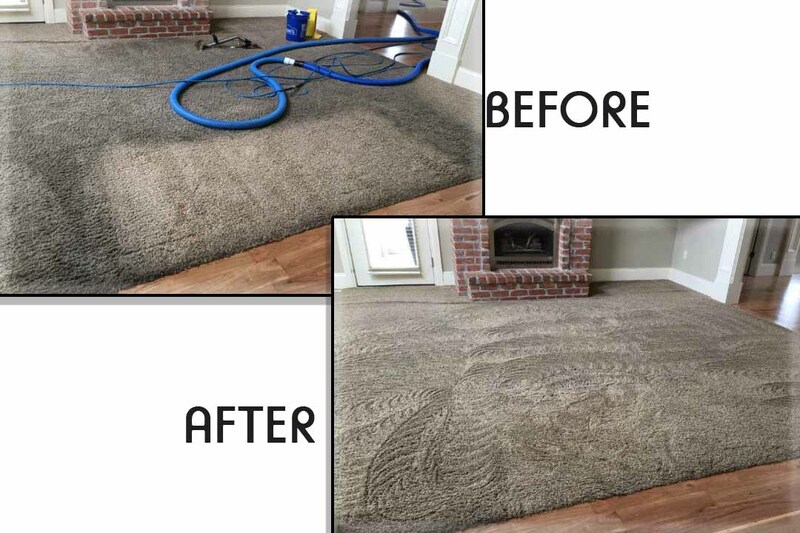 Fixnou carpet cleaning experts provide professional carpet cleaning services to residential and commercial customers in Salt Lake City and all areas between Bountiful and Draper. All our our technicians are licensed, certified, and insured, and are dedicated to providing the highest-level of customer service while delivering the best carpet cleaning service available in Salt Lake County. We are thrilled to serve you. We have completed hundreds of carpet cleaning jobs, and very happy to say that all of our customers are happy and always call us back for more services. We only use industry-approved and environmentally safe cleaning products and methods designed to thoroughly clean your carpets, leaving them fresh, healthy, and beautiful. We offer powerful steam cleaning for the deepest clean possible. 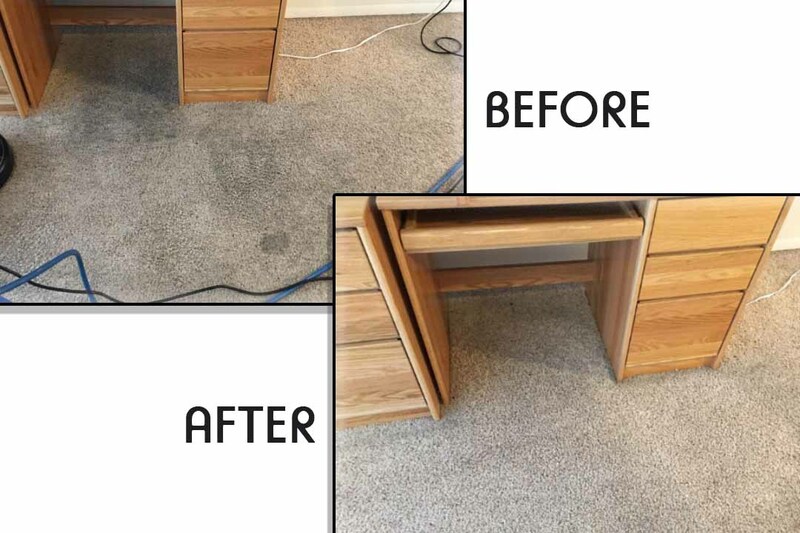 We use a powerful truck-mounted hot steam carpet cleaning machine to extract and rinse all of the dirt and soil from the fibers of your carpet. 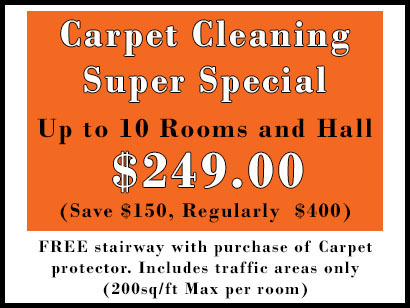 This is the preferred carpet cleaning method of carpet manufacturers and is effective for most types of carpeting. Pre-Vacuum: We vacuum your carpet with a dual motor upright vacuum that removes 10-15% of the dirt trapped in your carpet. 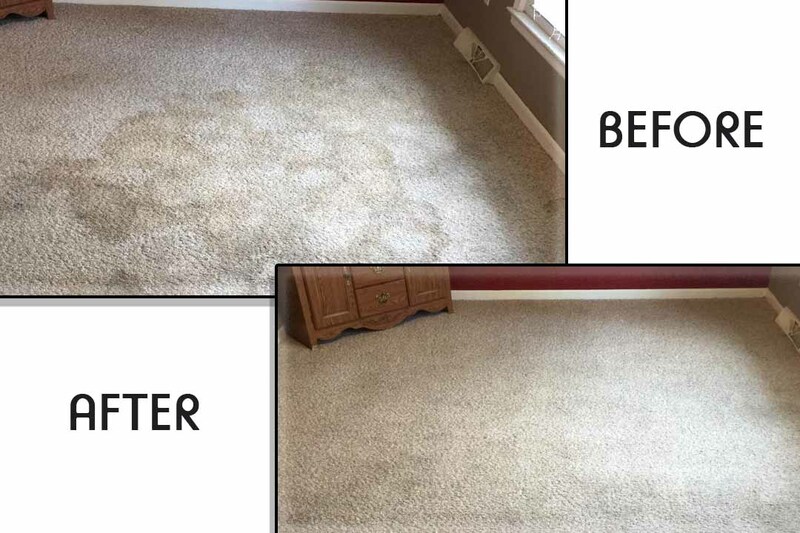 Pre-Treatment: We pretreat your carpet with cleaning agents that are natural and 100% safe for the environment. 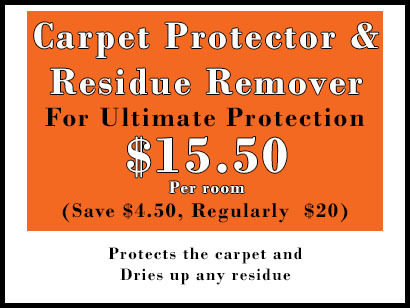 This pretreatment loosens and suspends any soils and dirt in the carpet for easier removal. Gentle, Effective Cleaning: We then use hot steam to flush and rinse soils from your carpet using a regular cleaning wand or rotary extractor. Both methods are very gentle and won’t damage your carpet. Residue-Free: The hot water enhances the soil suspension process resulting in a better, residue-free clean. 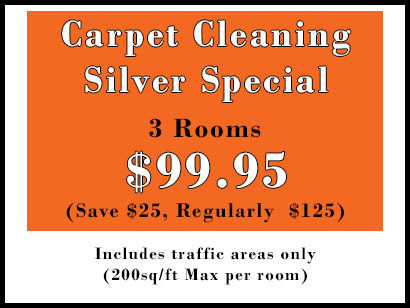 Our method of carpet cleaning removes 92-98% of the soil and bacteria from your carpet. There are some cleaning methods used by other cleaners that do not really extract anything, but instead smears the soil and dirt into a consistent look so your carpet looks better but not clean. We have very carefully chosen our cleaning agents and methods to deliver the best results. 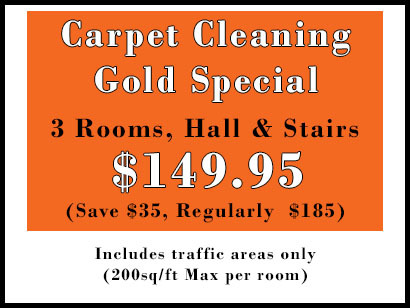 Low-Moisture: Our carpet cleaning method incorporates low moisture cleaning. 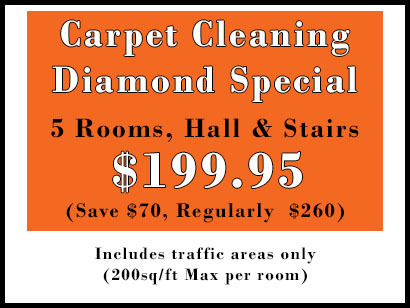 You carpet can be dry within 60 minutes after we clean. Carpet Protectant: After your carpet has been cleaned, we recommend applying a protectant to protect against stains and soiling. 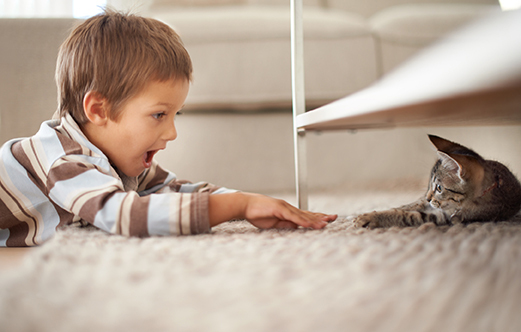 Fabric protectant can keep your carpet looking clean longer, and will protect against future stains. 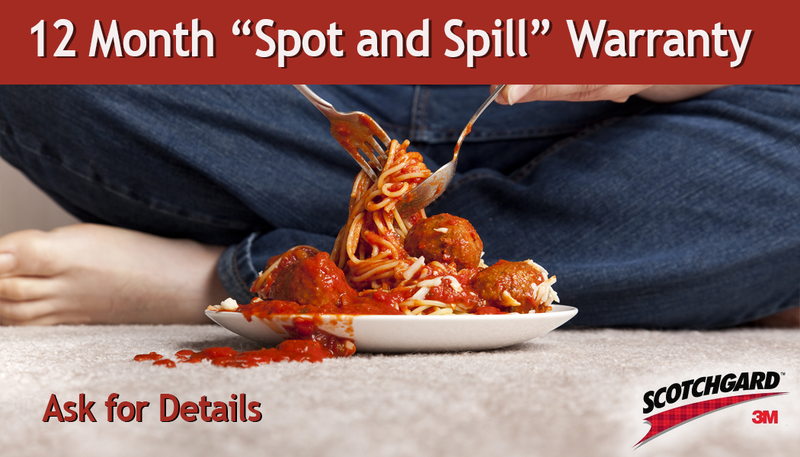 12 Month “Spill and Spot” Warranty: When you have Fixnou apply carpet protectant you will receive a 12 Month “Spot and Spill” for every carpet cleaning we perform that meet our criteria. Call our friendly staff for more details! Spotter Bottle: When you have 3 rooms cleaned, receive a free bottle of spot remover to help keep your carpets looking great between professional cleanings. We are dedicated to providing exceptional customer service and have many happy customers who appreciate our flexibility and are satisfied with our performance. We offer flexible scheduling and can perform other services at the same time as your carpet cleaning including tile cleaning, upholstery cleaning and carpet repair. We offer a 3-month guarantee on our stain removal services, and if a stain returns within 3 months, we’ll come out for free to treat the stain. We also offer regular monthly specials, and encourage you to ask about our current offers. 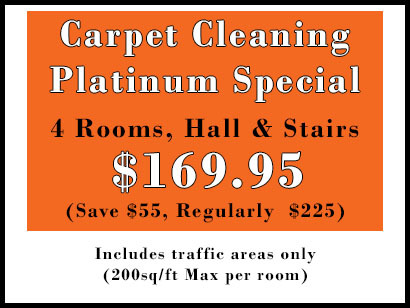 Contact us today to schedule your next carpet cleaning or to obtain a free, no-obligation estimate.